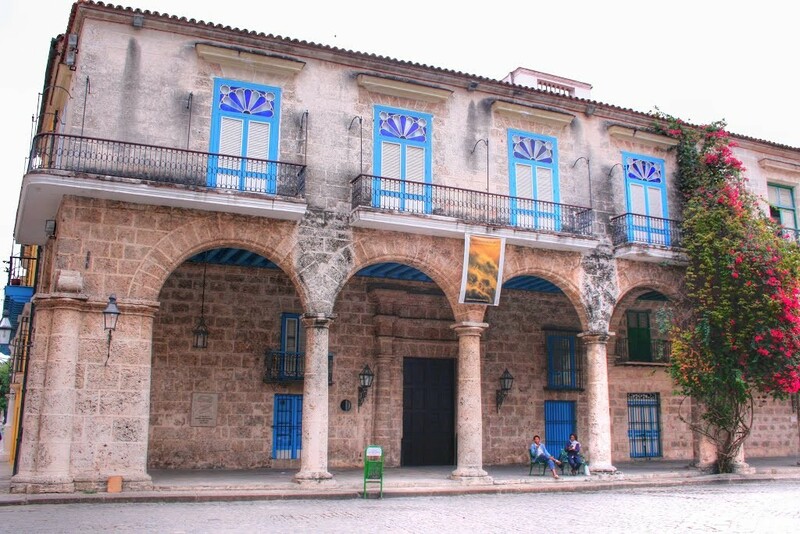 Located on the north-east corner of the Plaza de la Catedral, this mid18th-century building is unusual in having three façades: the main one on Empedrado and the other two facing Mercaderes and the square. 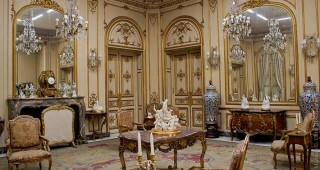 Additions were made over 300 years. 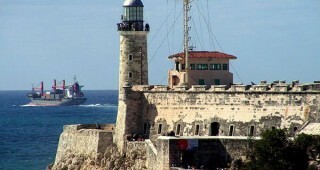 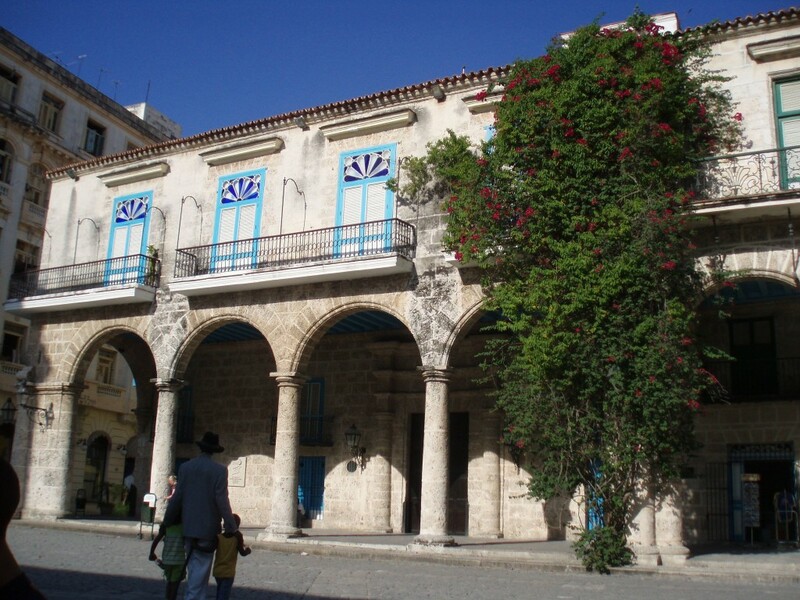 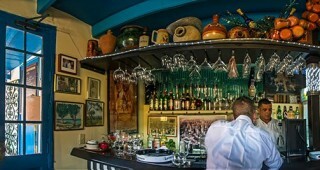 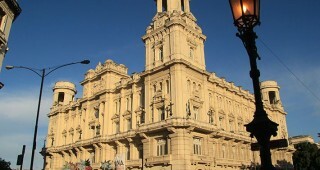 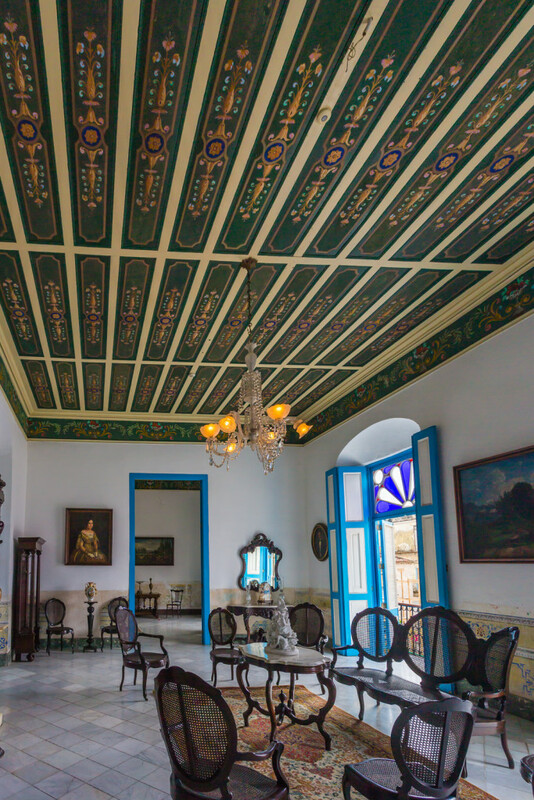 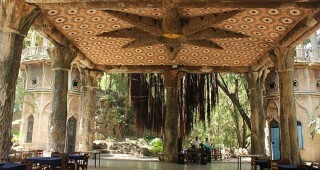 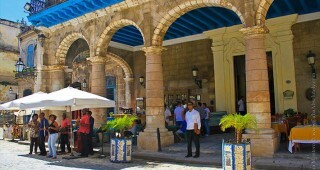 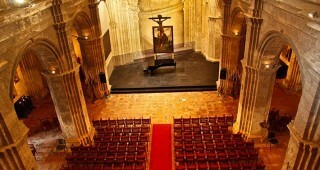 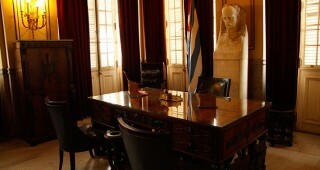 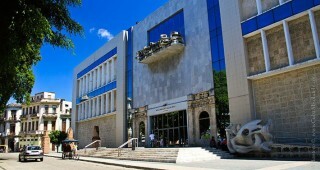 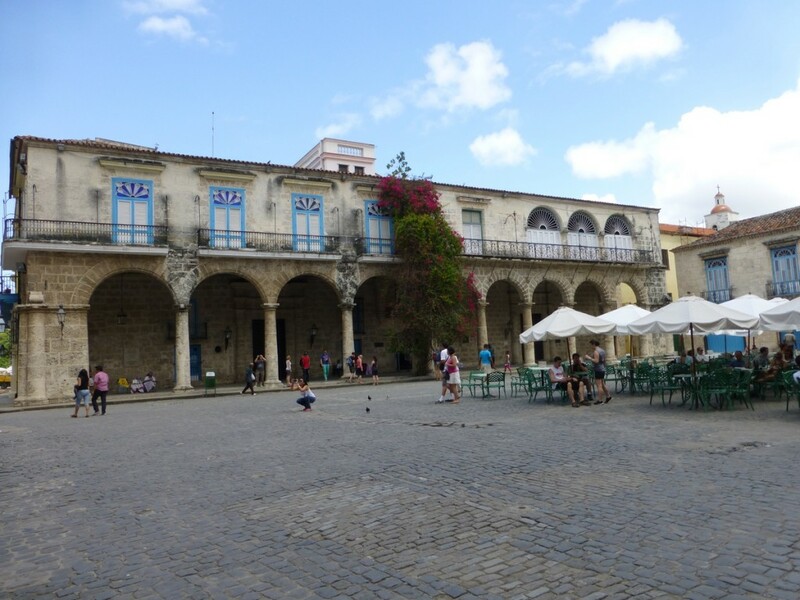 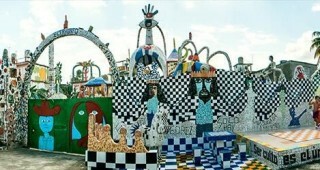 Today it houses the Revitalization Master Plan of the City Historian’s Office, two galleries and the magazine Opus Habana.